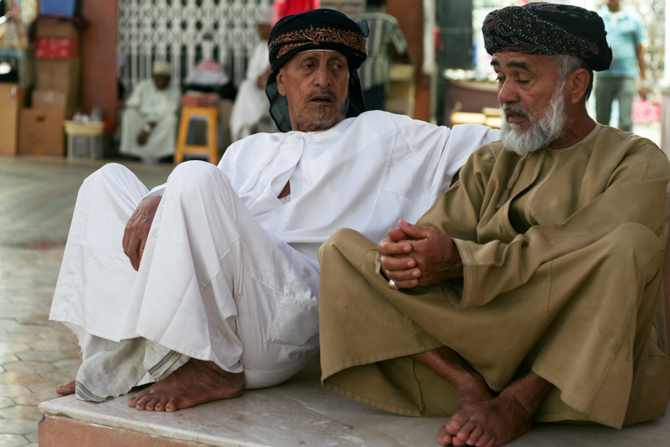 In Oman, most Muslims subscribe to a moderate, non-violent school of Islam called Ibadism. However, Islam is the state religion, which means state legislation is based mainly on Islamic law. This reality allows limited religious freedom only if it does not violate established Islamic customs, policy and public morals. The government restricts collective worship to churches built on land specifically donated by the sultan and forbids public proselytizing. The non-democratic government keeps its citizens, especially minorities, under strict surveillance. While the current sultan is credited with maintaining peace, his health is deteriorating. And there is fear that radical Muslims could succeed him and use contradictions in the country’s constitution to enforce strict Sharia law. Because leaving Islam for Christianity is seen as a betrayal of both family and tribe, converts from Islam to Christianity face pressure from family and society to recant their faith. 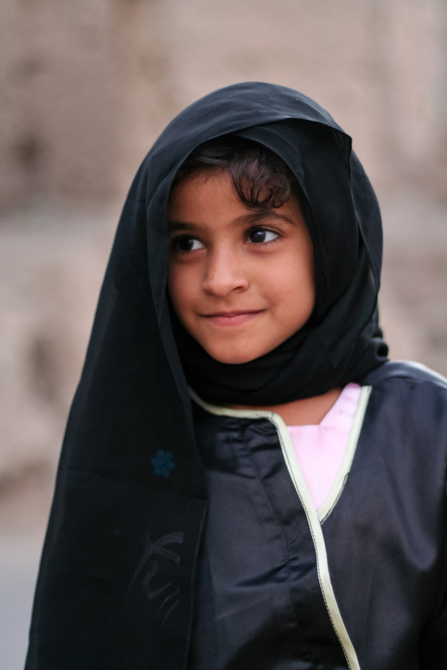 In this Arabian Peninsula country, believers often face Christian persecution including being shunned by their families and expelled from their homes and jobs. They can also encounter problems over child custody and inheritance. All religious organizations must be registered with the authorities. Expatriate Christian communities are tolerated, but their facilities are restricted and Christian meetings are monitored, with authorities recording what’s said and noting if any nationals are in attendance. Public proselytizing is forbidden; evangelism is a private affair. Reportedly, some converts and expatriate Christians involved in proselytization were called in for questioning. 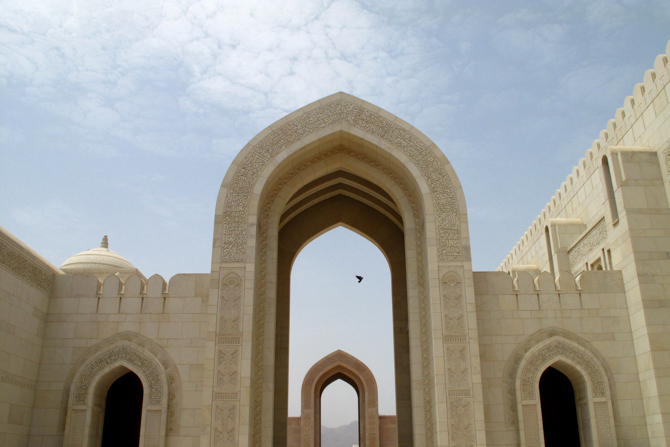 Legally distributing any religious literature requires permission from the Islamic authorities. The government pays a salary to some Sunni imams (Muslim leaders) but not for religious leaders in the Shia sect or non-Muslim religions. Non-Muslim religious groups must register with the government, which then approves and controls the leases of buildings. 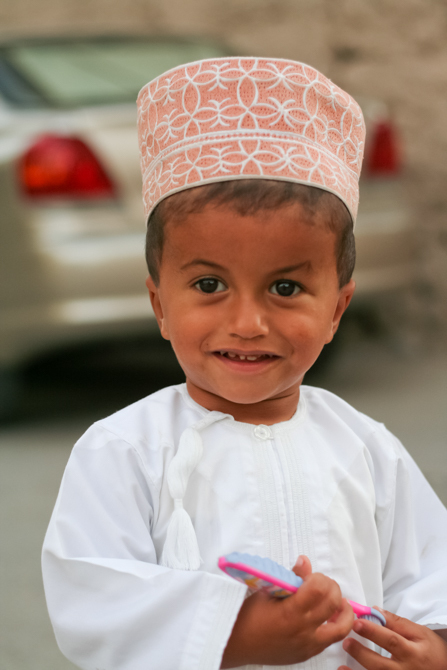 Pray that Omani Christians will enjoy complete religious freedom and no longer face social discrimination. 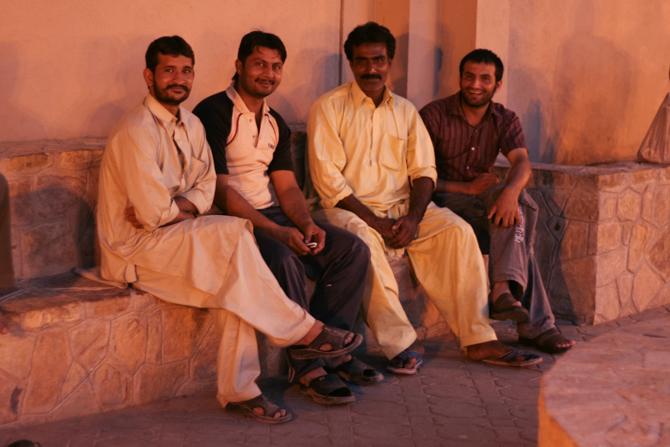 They often lack fellowship with other believers and feel lonely and sometimes even forgotten by the global Body of Christ. Ask God to provide encouragement and hope in unfathomable ways. Pray the Sultan will continue to encourage peace and non-violence. Ask God to raise up a successor who will champion even greater freedom for religious minorities. Thank the Lord for new believers and pray for boldness to share their new life in Him. Pray also for the protection of these young believers and those who shared and taught the gospel to them.